Canadians are well acquainted with the concept of IOU. 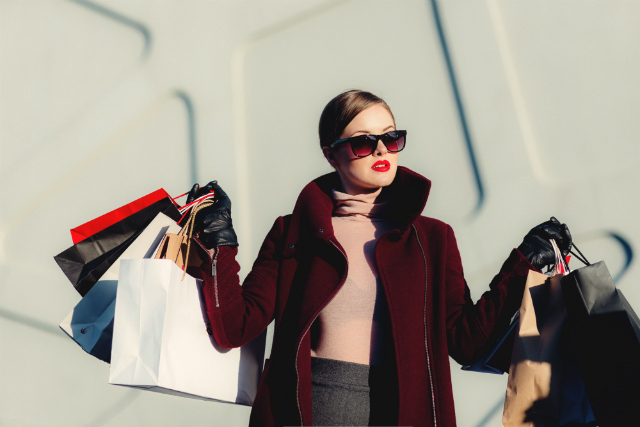 According to TransUnion, the average Canadian’s non-mortgage consumer debt load climbed to $29,312 in the fourth quarter of 2017, with an average credit card balance of $4,154. Consumer debt is insidious. The typical rewards credit card has an interest rate of 19.99% for purchases, and charges accumulate quickly if you carry a balance from month to month. If you’re barely able to make your monthly minimum payments, consider switching to either a balance transfer credit card or a low interest credit card. Both help minimize interest charges so you can pay off your balance faster, but there are a few differences between the two. A balance transfer credit card lets you consolidate high-interest debt onto a single card with a much lower interest rate — the best balance transfer credit cards offer rates as low as 0%. But there’s a catch: it doesn’t last forever. After a certain period of time (usually 6-12 months), the interest rate goes up. Depending on the card, it can shoot up to as high as 22.99%. This type of card is best for paying down debt, not buying things — most balance transfer credit cards carry the usual 19.99% interest rate for purchases, and you should curb your spending if you’re already sitting on a hefty balance. You have a lot of high-interest debt. It’s a no-brainer: transferring debt onto a card with a 0% rate means you won’t pay a cent in interest charges. Depending on how much you owe, this can save you hundreds of dollars. The debt is spread around. Wrangling several lines of credit with different interest rates onto a single card with one low interest rate makes it easy to track how much you owe. You have a timeline for paying it off. To get the most value from this type of card, you should aim to pay off your balance in full before the uber-low introductory interest rate expires. 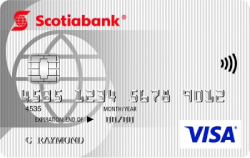 Although the Scotiabank Value Visa has an annual fee, there’s a lot to like about the card. The 0.99% promotional interest rate is comparable to the other cards, but what makes this card interesting is the fact that the you pay a flat interest rate of 11.99% on purchases, cash advances, and balance transfers. Since the rates are straightforward, there’s no confusion about how much interest you’ll pay. The additional benefits are limited, but you can save up to 20% on car rentals through participating AVIS car rental locations worldwide. The best low interest credit cards offer rates as low as 8.99%-11.99% for purchases. Many offer attractive interest rates on balance transfers (1.99%-11.99%), and they’re also easier to qualify for — balance transfer credit cards typically require a high credit score to nab the desirable 0% rate. Balance transfer credit cards are best for tackling debt, but low interest cards are about getting ahead of it. There’s a chance you’ll carry a balance month to month. An emergency fund is the better way to cover an any expected costs (think moving expenses, or an emergency veterinary visit), but if you’re going to use credit, you should utilize one with the lowest possible interest rate. You don’t know when you’ll pay it off. Let’s be clear: A low interest credit card isn’t a hall pass to spend, but a consistently low interest credit card can help you from being buried by interest charges. You want to make purchases. A card with a low interest rate for purchases and an attractive optional balance transfer offer is a great hybrid for people with minimal debt. 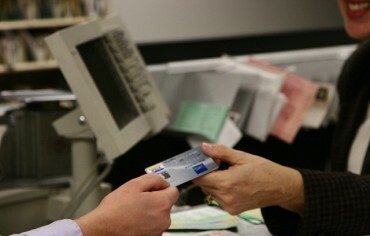 No-fee low interest cards also make good secondary credit cards. 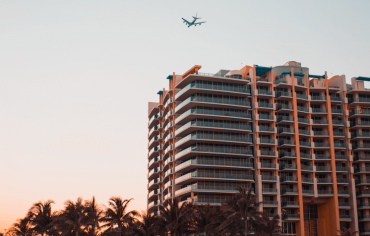 One good all-rounder is the American Express Essential Credit Card, which offers a low interest rate of 8.99% on purchases and cash advances and a special 1.99% introductory interest rate on balance transfers for the first six months. 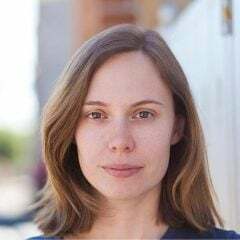 Unlike many balance transfer credit cards, the introductory interest rate doesn’t spike exponentially after the welcome period ends — it harmonizes with the interest rate on purchases and cash advances at 8.99%. If you have a lot of existing debt, you shouldn’t be chasing more credit — find the best balance transfer credit card (ideally with no annual fee and a near-0% rate) and commit to paying off your debt before the teaser rate expires. However, if you don’t have a lot of (or any) existing debt and expect to only carry a balance occasionally, choose a low interest credit card to minimize the amount of interest you’ll pay. MasterCard is the second most popular credit card in Canada. 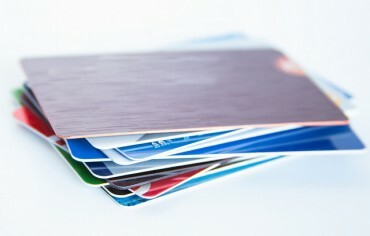 There are three types of MasterCard credit cards to choose from: World Elite, World, and standard cards.